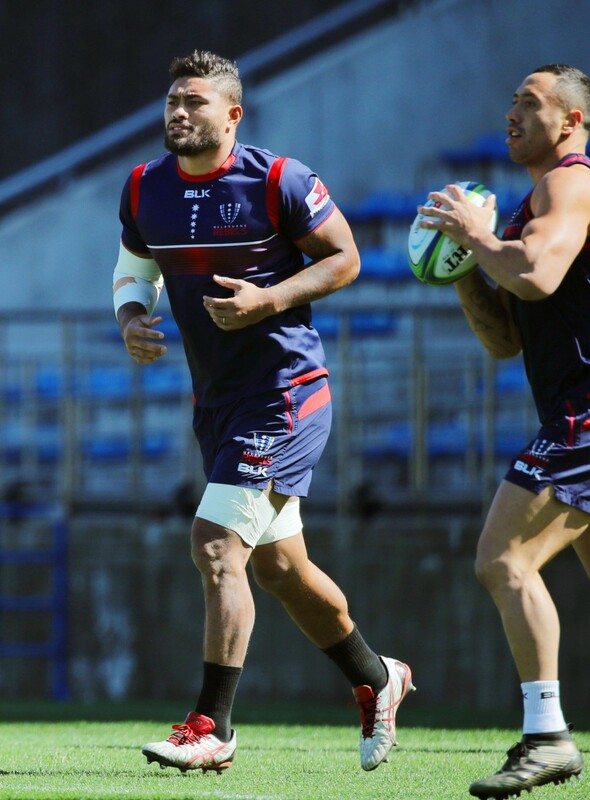 Japan rugby international Amanaki Lelei Mafi pleaded not guilty Tuesday to the assault of former Melbourne Rebels teammate Lopeti Timani. The 28-year-old No. 8 is charged with intent to injure Timani, a childhood friend of Mafi's, following an early morning incident in Dunedin, New Zealand, on July 14. Mafi did not appear in Dunedin District Court but his lawyer Anne Stevens entered the not guilty plea, on the grounds of self-defense, and elected trial by jury on his behalf. The charge carries a maximum jail sentence of five years. A planned restorative justice conference between the pair has yet to take place because Mafi is currently in Japan -- where he is currently banned from all team activities by NTT Communications Shining Arcs until court action is finalized -- and Timani is in France. The two players were fined A$15,000 by the Rebels following the incident for breaching team protocols. The case is next due in court in November with Mafi, who was recently withdrawn from Japan's Rugby World Cup 2019 training squad, remaining on bail.